From WV interstate #64 to Lewisburg, WV 219N exit, for thirty miles to Route# 39W. 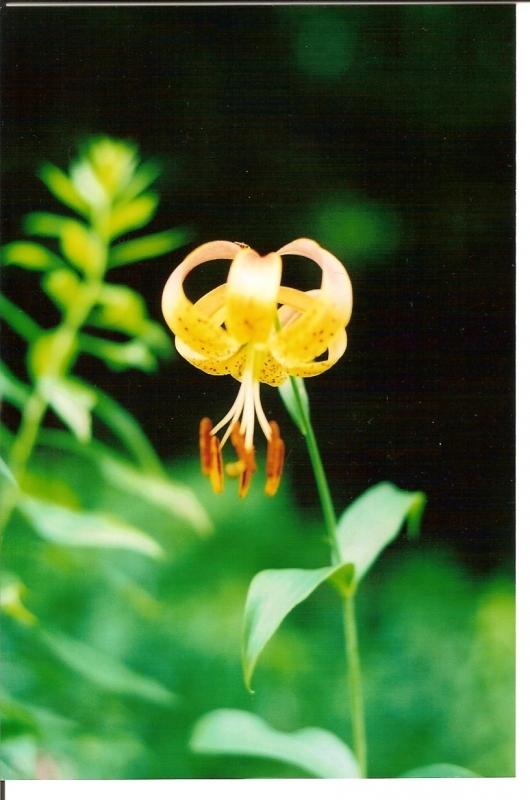 Wild Tiger Lilies grow along Route #39 in early summer. Wild Tiger Lily growing in the mountians of West Virginia.